Many of us want, need, or are simply required to teach the history of the Holocaust. But how should we do so? 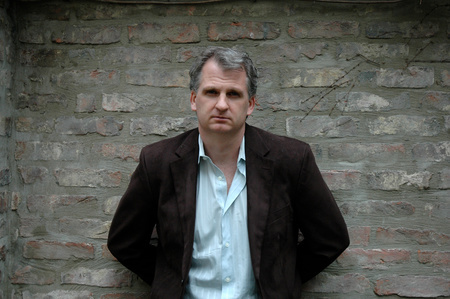 One problem, at least on American campuses, is that the Holocaust, in its very intensity and horror, seems too intense to be history, eluding context and thus understanding. Students can be left with images and memories, but with no clear sense as to how such an event took place. 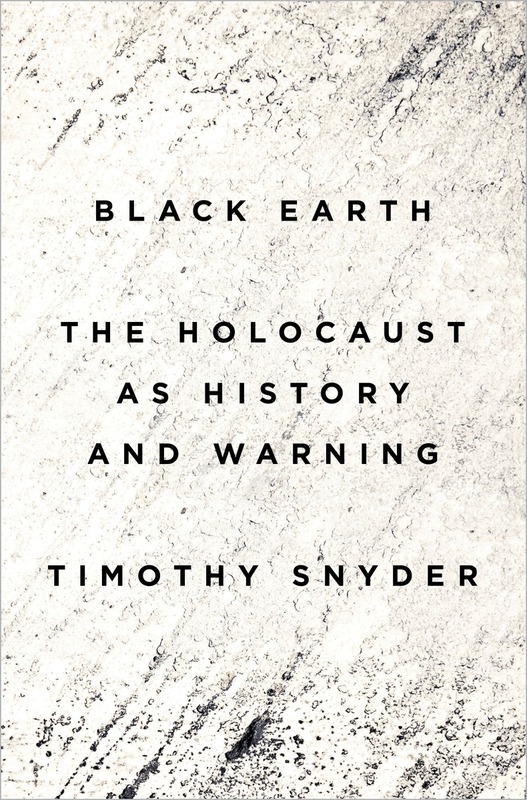 I wrote Black Earth in the hope that the Holocaust could be understood as part of global history, and that students interested in the wider world of the past could read the book as part of that journey. Hitler was a global thinker with two answers to the problems of globalization: heartless racial competition for resources and the eradication of Jews as the global force that prevented the Germans from always winning. He drew inspiration from the colonization and decolonization of his own time. Great Britain was the maritime giant that forced Germany to compete by taking land. America was the model of a racial empire built on the frontier. The European competition for Africa brought the key idea of race — which could be applied to other Europeans. The campaign for what Hitler called “living space” could thus begin with a racial war against other Europeans, above all in Ukraine. The Soviet Union, which then controlled Ukraine, could be presented as Jewish. Victory over the USSR meant that Jews could be destroyed over time, while defeat meant that Jews could be blamed and then murdered. This is the case that I make in the first chapters of the book, before the development of arguments about how the Holocaust could actually take place. The arguments then pass through the countries where Jews lived and died, including not only Germany but also Austria, Czechoslovakia, Poland, the Baltic States, the Soviet Union, the Balkans, and indeed all of Europe, not to mention Palestine. The aim is to make sure that students understand these places as they were, and not simply as a backdrop to tragedy. And indeed, without a sense of these places and an understanding of their political systems and societies, the Holocaust cannot be understood. The murder of Jews expanded as Europeans states, one after another, were destroyed, and zones of anarchy and experimentation were created. Not only Nazis but also other Germans and millions of other Europeans were drawn in to the killing. The history is also a generally European one, offering the wider background that students will need and, I hope, providing a broad explanation, on the scale of both Europe and the world, that will draw students into history rather than away from it. Black Earth will be published on September 8th, 2015. Please email rhacademic@penguinrandomhouse with your name, college and course information to request a complimentary copy (limited to first five respondents).